Want to class up your Instagram photos? 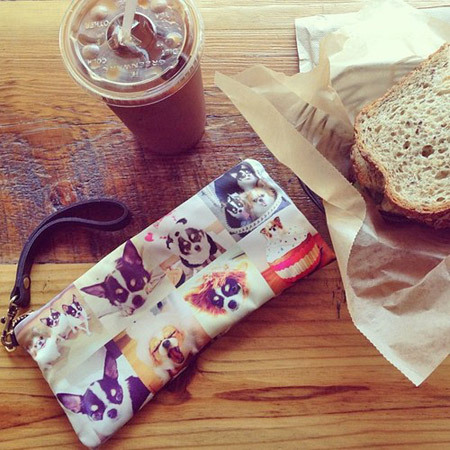 Put them on one of our handmade, lined wristlet clutches! 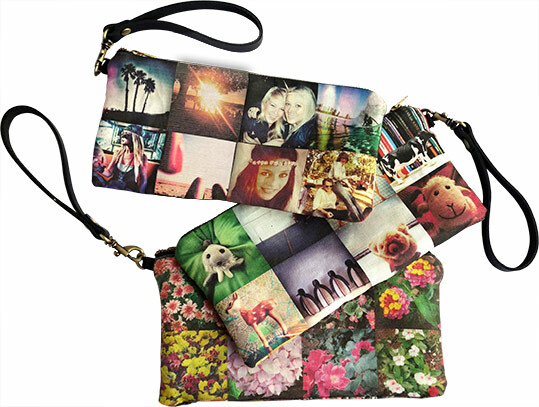 These beauties feature 8 photos per side, allowing you to use up to 16 different images. They have a sturdy zipper and a detachable leather swing wrist strap. 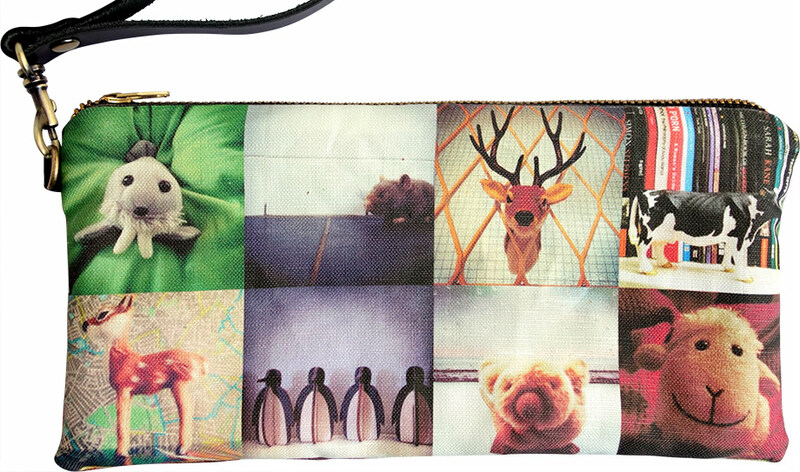 The photos are printed on a satiny fabric for added luxury. These beauties feature 8 photos per side, we'll use the 8 photos you choose on each side. They have a sturdy zipper and a detachable leather swing wrist strap. 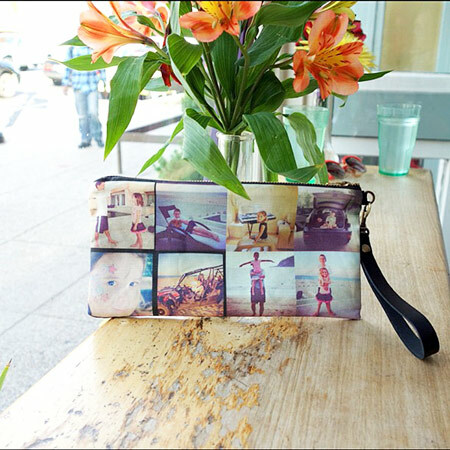 The photos are printed on a satiny fabric for added luxury. Design Your Wrist Clutch Now!